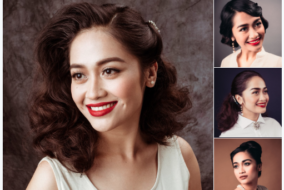 LOOK: This beautiful coffee table book showcases Filipina beauty from the 50s to now! OMG! 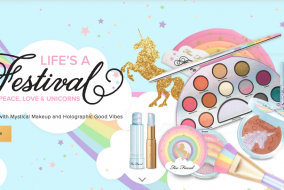 The super magical Too Faced Unicorn Collection is now available here! 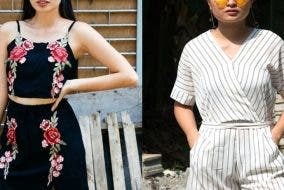 What is Getting a Diamond Peel Like? Project Organic: There’s Beauty in the Organic with these Skin Care Essentials + a Giveaway!